For nature lovers, Minnesota is paradise. It is made up of rural areas and bodies of water. You can have a lot of fun in the outdoors, nature and sports. 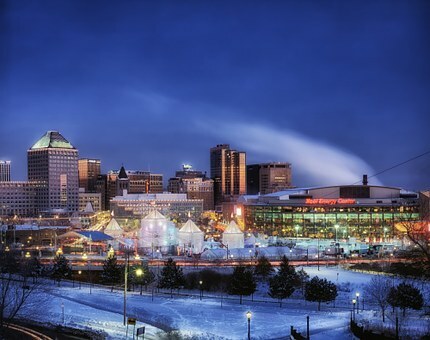 So, you will no doubt enjoy moving to the North Star State with long distance moving companies Minnesota. But, before you move remember to check with your new landlord or rules in your new neighborhood for any specific parking permits you need. Make sure to get all permits you need on time so you can unload your stuff without problems and unexpected costs. 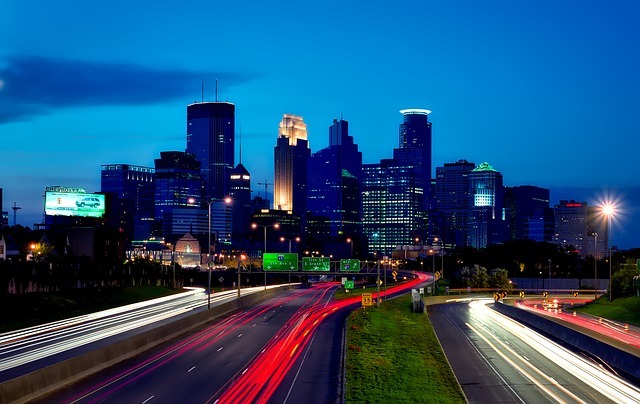 Therefore, it is a good idea to check the Licenses, Permits, and Regulations on the state’s website, so you can know what permits you need when moving to Minnesota. Moving to Minnesota? Hire skilled long distance movers. Have you considered moving to Minnesota? If you have, that’s an excellent choice, this state is a wonderful place for many reasons. But, for stress-free relocation, you need reliable long distance moving company. You don’t have to worry about this anymore, you are t the right place. Verified Movers show you that the complicated and time-consuming moving process can actually be completed stress-free with right long distance moving companies Minnesota. Sounds great, right? It is possible, you just have to contact long distance movers that fit your needs. Why should you opt for long distance movers Minnesota? Long distance moving companies Minnesota offer a great number of high-quality moving services at affordable prices. Whether you need to move your house, your business, or you need long distance movers and packers to pack your fragile and valuable items, professionals can make it happen. If you don’t have enough time or you can’t handle packing and moving all by yourself, experts in long-distance moves are here to save you from the troubles. Also, many long distance moving companies Minnesota provide you with storage units for keeping your belongings safe and protected during your long distance move. Moving your home, apartment, office, valuable items, musical instruments, vehicles, etc. Looking for long distance moving companies Minnesota online comes with some perks. However, it can also be quite risky. On the other hand, it doesn’t have to be. Not with Verified Movers and its team by your side. At all times. We are here to help you compare, interview and choose the best professional for the job. The one that will not only satisfy your needs at an affordable rate but the one that will do it in a manner that is professional and safe. 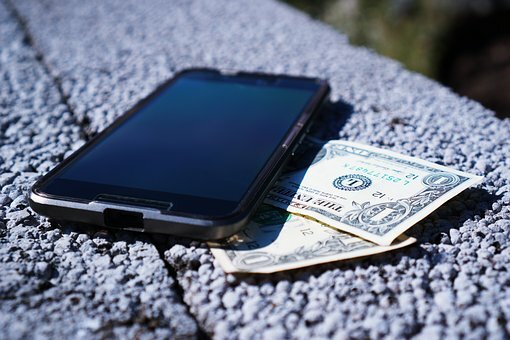 But, what about some of the most common moving scams? Are you at risk? And can you avoid them? The answer is yes! 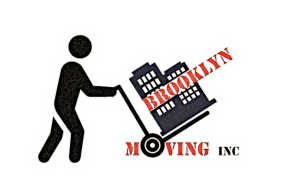 Feel free to use our database and find yourself a mover that is not only professional but properly licensed and insured. 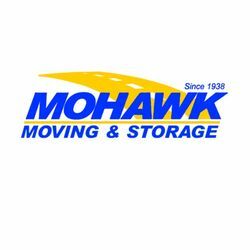 What moving services can I expect? Our team at Verified Movers can help you not only find the right professional for the job, but we can also help you choose the best service for your specific needs. Are you looking for long distance moving companies that can help you relocate your household goods? Or are you planning on moving your business to another city? 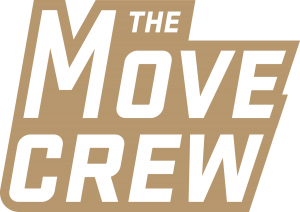 We can help you find a mover that can and will satisfy all your moving needs at once. And at an affordable rate. No matter how unique your needs are. Because that is what true professionals do. We satisfy our clients’ needs. Moving isn’t only our job. It is our passion. It is something that we truly enjoy doing. And that is precisely why we are the ones you should turn to when looking for long distance moving companies Minnesota can offer. Read our blog and learn how to plan and organize your move. Don’t know how to unpack? Or need some advice on how to protect your belongings when storing them? Our blog has an answer for your each and every question. Just take a look and see for yourself! And if you need some additional assistance – our long distance movers Minnesota are more than happy to provide you with it. All you have to do is to ask. We will take it from there. And with pleasure.